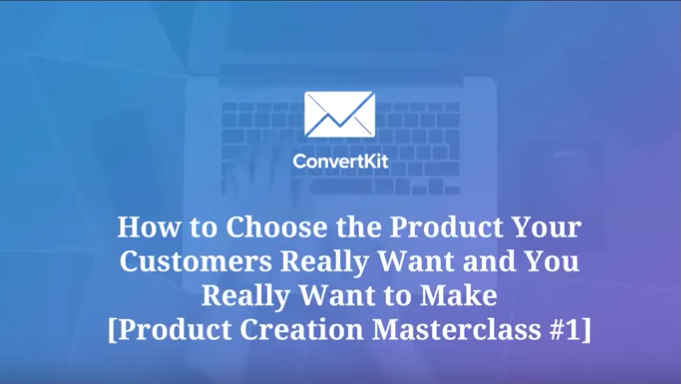 Miss any of our Product Creation classes, or just want to watch them again? Psst. Here if you need us.